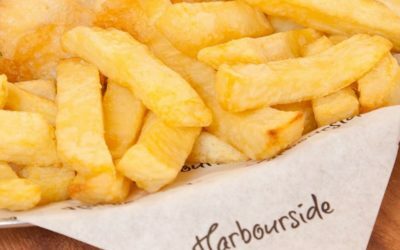 Over the last ten years, here at Harbourside, we have committed to providing high quality fish and chips. We strive to better our service and menu year on year- every single year. 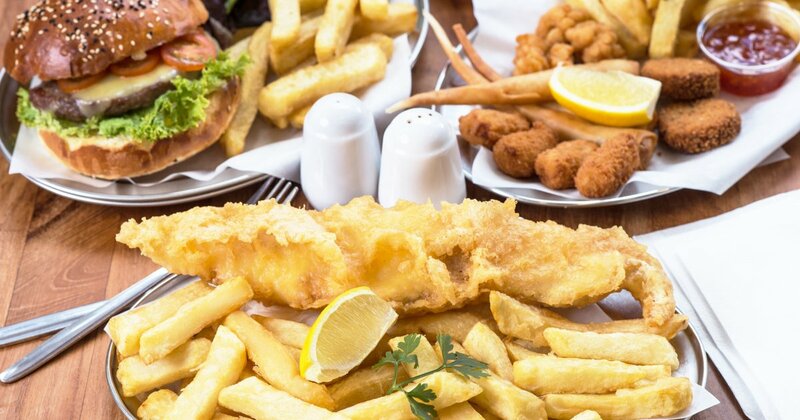 Sustainable seafood is key to us along with using the finest ingredients for our food. We are so proud of our new Gluten Free shop, which opened in May 2018, with every single item on the menu being gluten free. This has delighted our customers- making you happy is what it is all about! 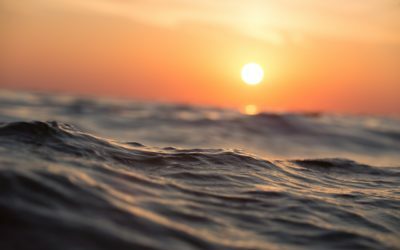 Family is so important to us and so we aim to offer something for every member of your family- whether it is special offers for special days for mum or dad or our all new online kids activities! 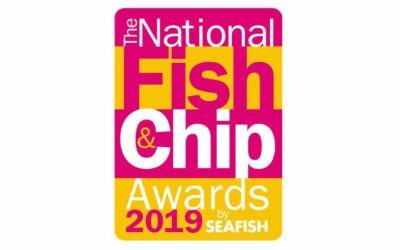 National Fish and Chip Awards 2019!